Whether you’ve been to America or not, you can’t deny that the country is chock-full of amazing food and scenic places which makes it one of the best travel destinations in history. Some would say that travel and food are perfect together, I’d say, you can never truly enjoy one without the other. As a vegan though, traveling to another country poses some problems when it comes to food choices. But with the growing saturation of vegan restaurants in the US, choosing the best vegan restaurant should not just be solely based on the quality of food and their unique presentation. 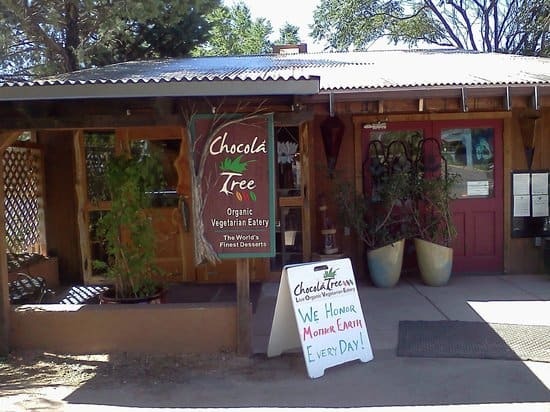 What makes a vegan restaurant truly stand out is whether they are traveler-friendly or not. What makes a vegan restaurant, travel-friendly? 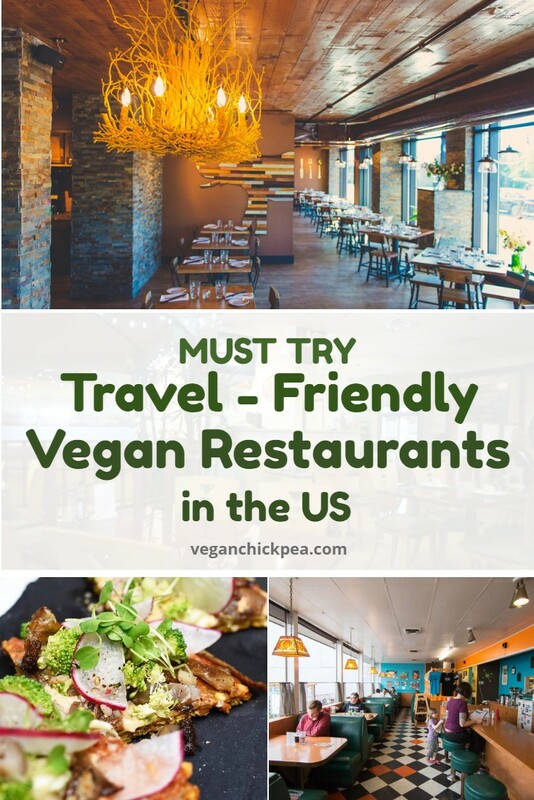 These vegan restaurants not only offer amazing food but also makes your travel worthwhile with the offerings of their local delicious delicacies that showcase their culture. By definition, a travel-friendly restaurant must be close to scenic locations (tourist spots) and must offer a reasonably-priced menu. 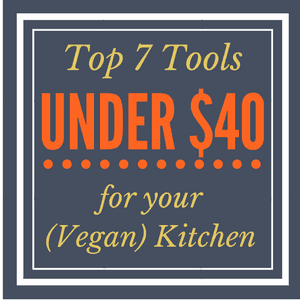 However, different vegan restaurants offer varying price ranges depending on their menu and presentation. That is why it is more sensible to give personal taste and preference more importance in these round-ups rather than only on being budget-friendly. If we’re talking about tasteful recommendations, what we have for you today is definitely it. These vegan restaurants are not only suggested by vegan travelers but are also highly rated by local tourists who simply loves great vegan cuisine. 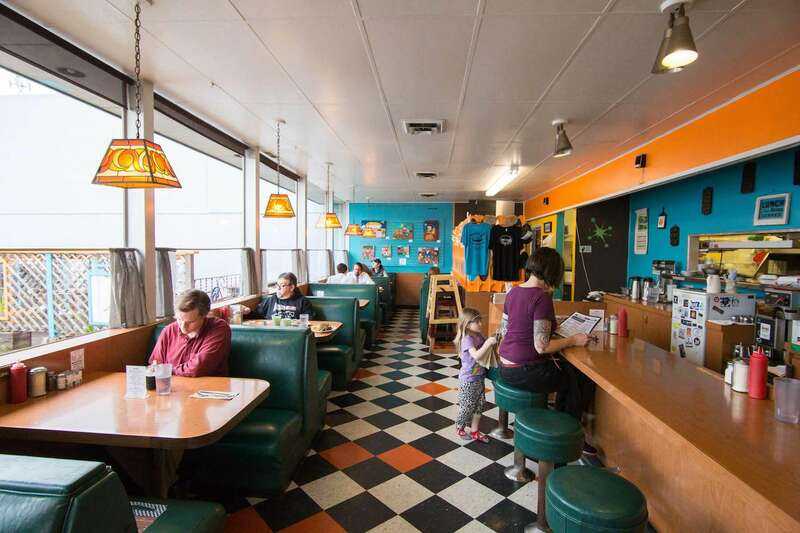 Here are 8 Must-Try Travel-Friendly Vegan Restaurants in the US. If you’re looking to seal the deal with your vegan travels, this vegan restaurant should be your spot. 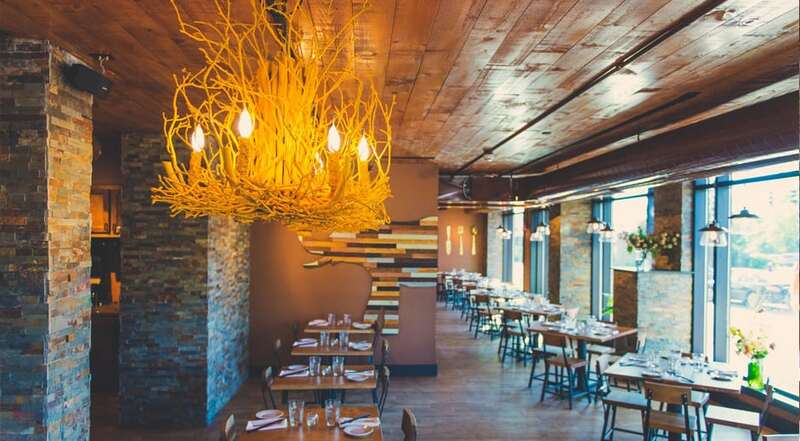 The ambiance is amazing, the location is great, and the super-cool inventive menu will absolutely blow your palate away. 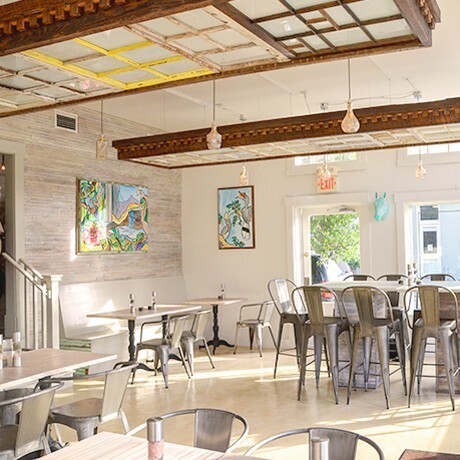 This vegan restaurant serves not only nutritious food but also looks amazing. Everything they serve is certified organic, gluten-free, and 100% vegan. Check them out here. This vegan restaurant boasts a massive menu of vegan comfort food that are perfect for every vegan traveler. They offer vegan snacks like buffalo hot things and phish and chips that you will surely enjoy. Check out more about this vegan restaurant on their website. This 100% organic, farm-to-table, gluten-free restaurant will make you realize how amazing vegan dishes are. With a wide variety of vegan dishes, visiting this vegan restaurant should definitely be in your bucket list. Not to mention that it is located near Airport Mesa and Palatki Heritage Site. You can check out their online menu here. 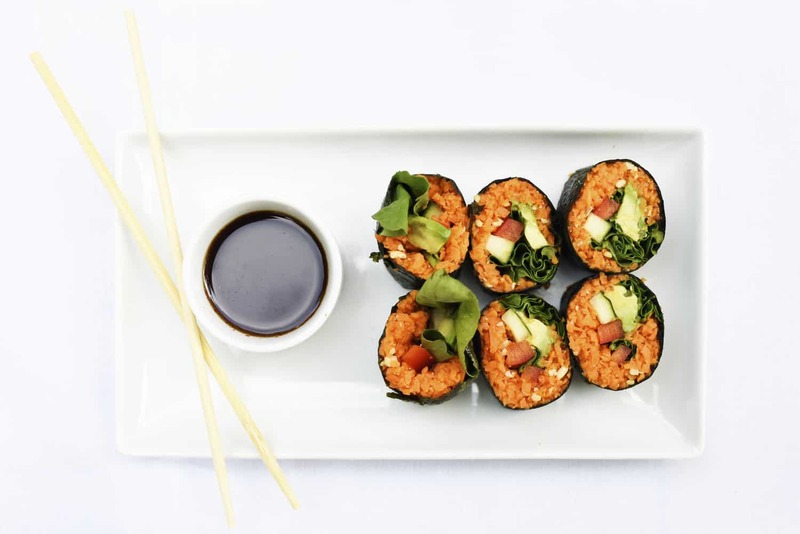 It’s probably one of the most famous vegan restaurants in Portsmouth, this vegan bistro and bar offers Asian-inspired vegetarian cuisine that showcases culinary influences from Thailand, Malaysia, and China. 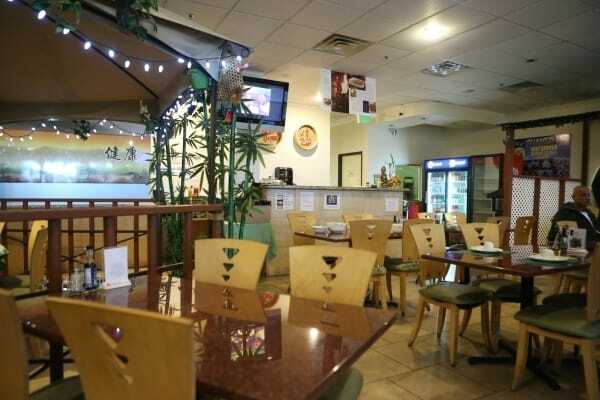 They offer vegan dishes with gluten-free options that you will surely enjoy. Ideally located near Water Country Water Park and Portsmouth International Airport, this will be a great addition to your traveling plans for New Hampshire. Check out their menu here. 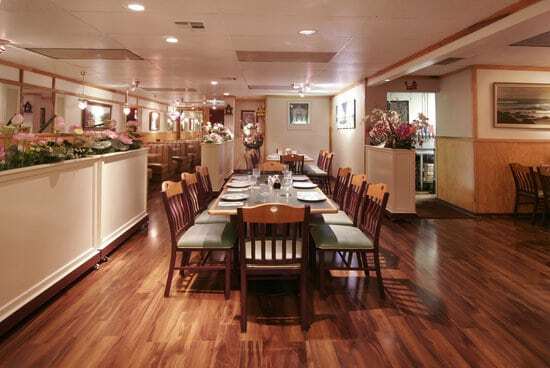 A not-so-hidden vegetarian restaurant in Las Vegas that offers a wide variety of vegan delicacies that you will surely enjoy. They offer dishes that are influenced by traditional American-Chinese cuisine but with a twist: everything in their menu is meatless. Check out their vegan menu here. According to local tourists, this vegan Thai-inspired restaurant offers the largest vegan and vegetarian menu in Las Vegas. And with over 30 years of culinary experience, this restaurant offers local favorites for you to enjoy. Check out more about this amazing vegan restaurant here. 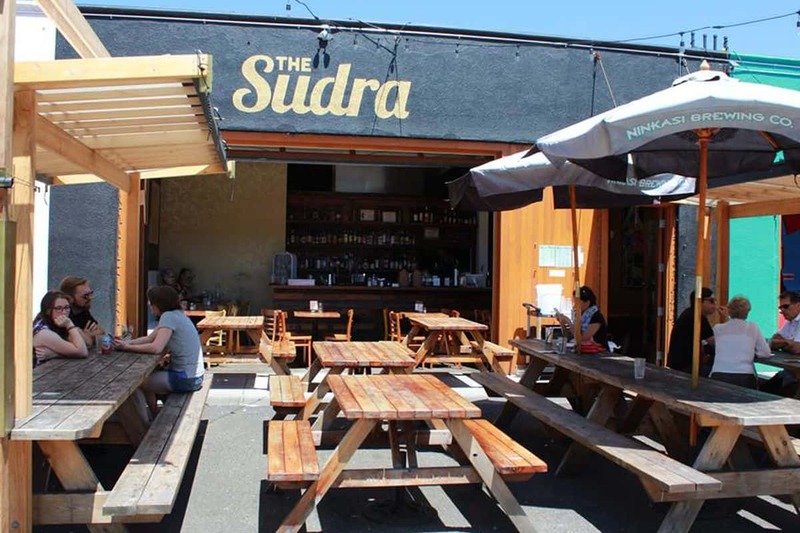 Located in Portland Oregon, this Indian-inspired vegan restaurant boasts not just their mouth-watering menu but also their warm ambiance. Not to mention that this place is near everything you need to see in Portland which makes it a perfect place to wrap up an amazing day of traveling. Check their awesome menu here. If you’re bound for New Orleans and eager to try something local and organic, then Seed is for you. With a menu that exclusively offer purely natural ingredients, dining here is an absolute experience. With gluten-free options, everyone will enjoy their amazing menu. Check them out here. Want to see another list of vegan restaurant round-ups? Let us know in the comment section and let us know which cities or countries you want help on. Meanwhile, check this vegetarian dish that we shared before.